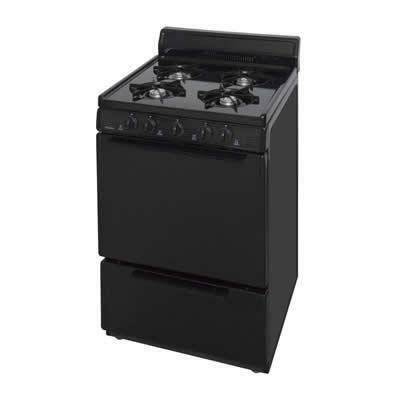 This Premier freestanding cordless gas range has a battery-generated spark ignition, which means No A/C power is required to operate this range. This 2.9 cu. 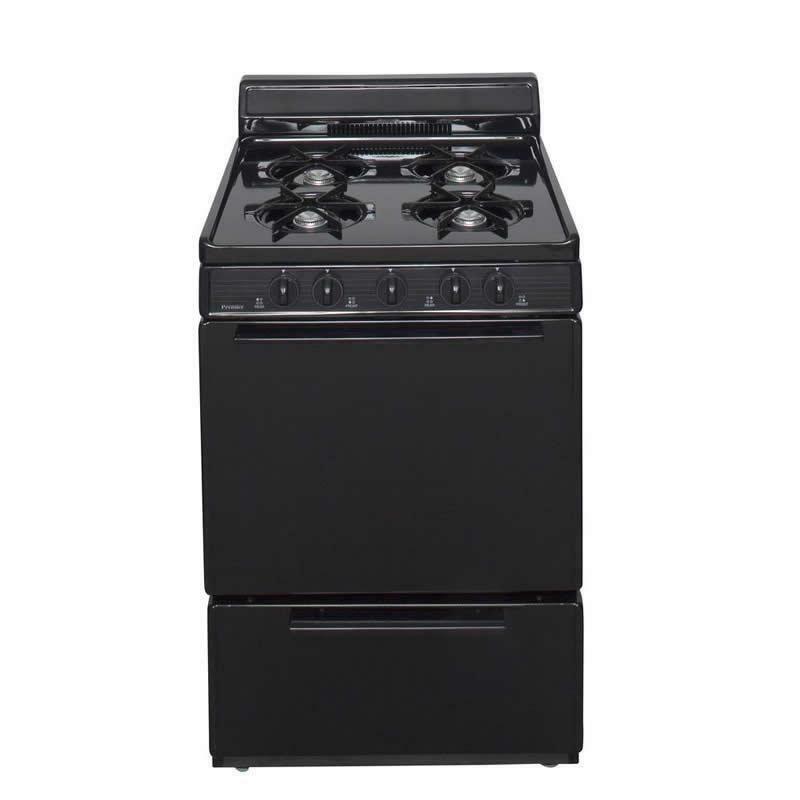 ft. oven capacity accommodates multiple courses simultaneously, so you can cook for a large group in less time.